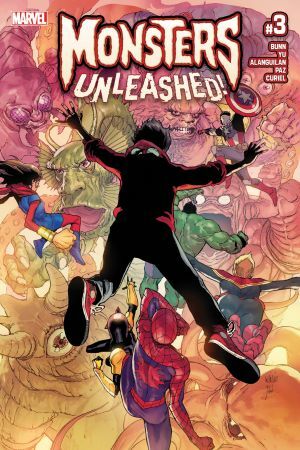 THE BIGGEST EVENT IN MARVEL HISTORY CONTINUES! 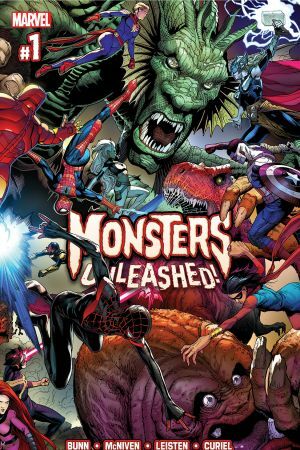 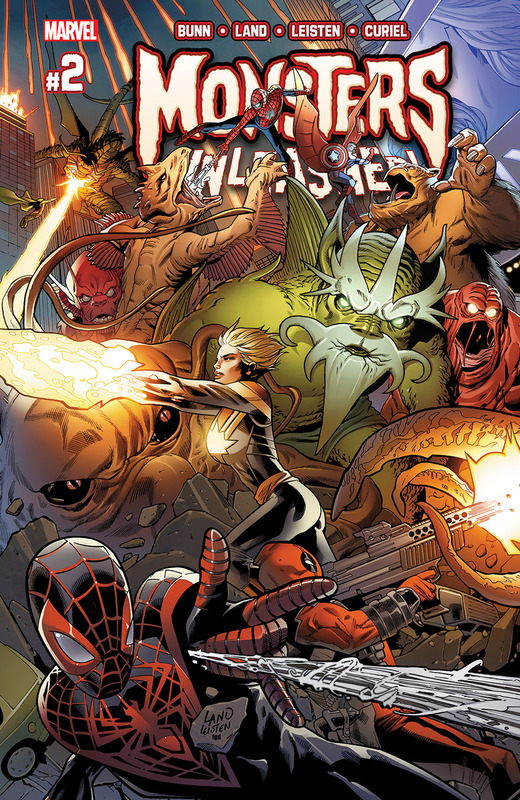 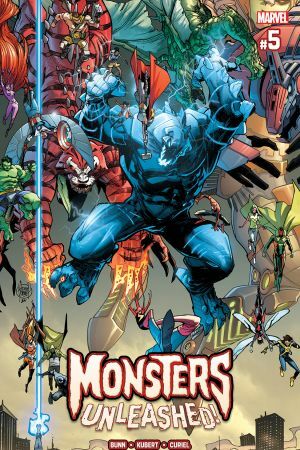 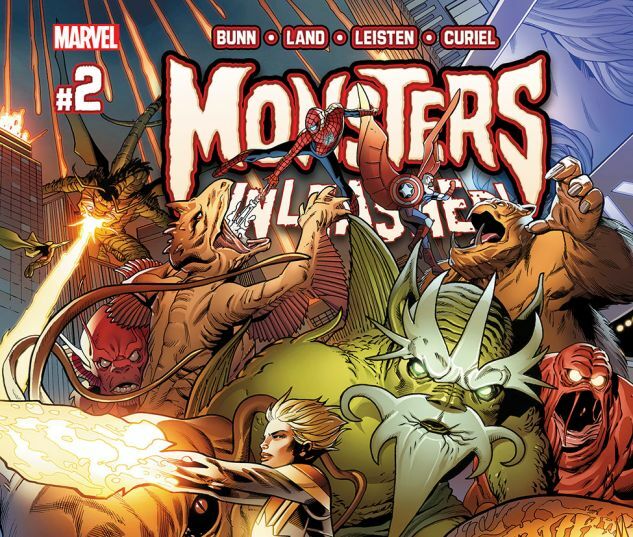 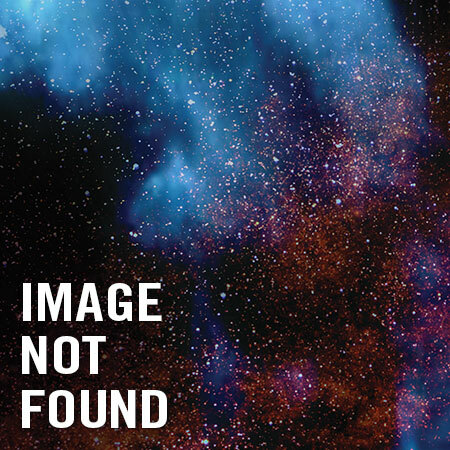 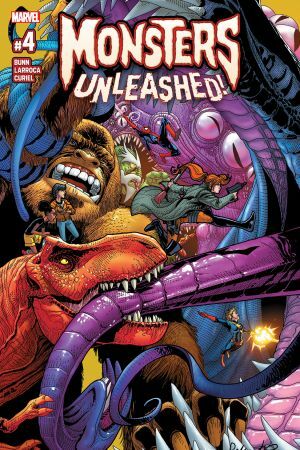 The heroes of the Marvel Universe repel wave after wave of LEVIATHON MONSTERS as more and more fall to Earth…CAPTAIN MARVEL rallies her ALPHA FLIGHT against these hordes from space while CAPTAIN AMERICA and the AVENGERS hold the line around the world. 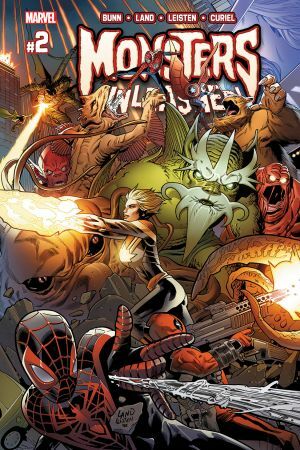 Amidst this chaos’ a puzzle is appearing and ELSA BLOODSTONE is just the person to pick up the pieces and find the answer to what might save Earth from this apocalypse…or might hasten us to a devastating end!